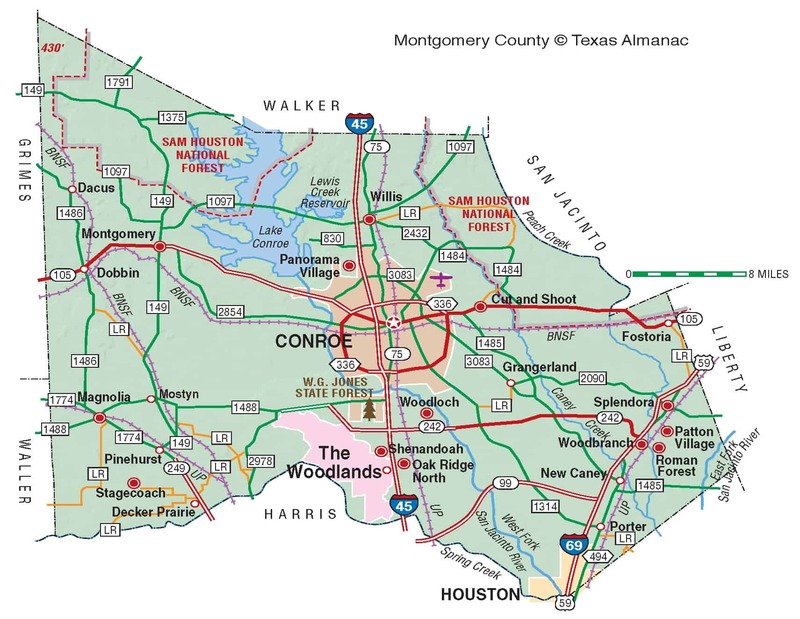 NEW CANEY– On Tuesday, Montgomery County Animal Control Officer Chris Dunn went to the office of Pct. 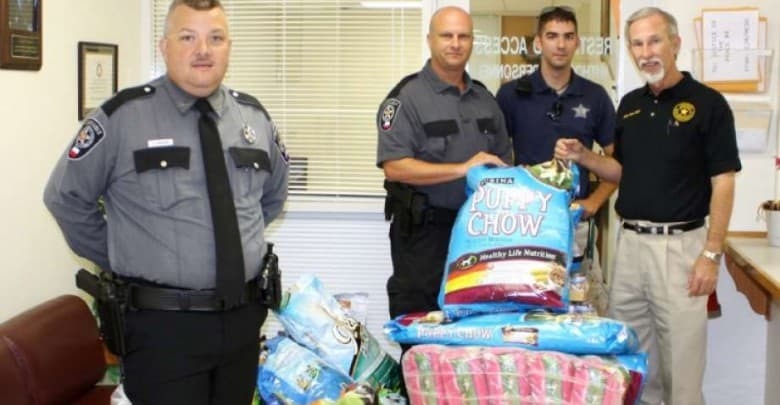 4 Justice of the Peace James Metts to collect the dog and cat food donated by generous area residents during Judge Metts’ and Constable Rowdy Hayden’s annual pet food drive to benefit the Montgomery County Animal Shelter. 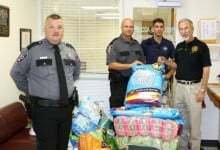 The effort was another tremendous success thanks to donations of food for adult dogs and cats, as well as kittens and puppies, along with monetary contributions. The Montgomery County Animal Shelter is funded by the County and by private donations, but still struggles to provide food and shelter for the ever increasing number of abandoned, abused and neglected animals, feeding and caring for an average 500 dogs and cats on a daily basis. 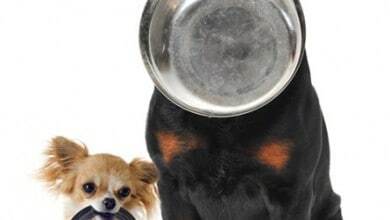 Many are still in the puppy or kitten stage when they arrive, with some lost or separated from their mothers before their teeth can handle adult food. Due to current economic conditions, the shelter has also seen an increase in the number of older animals whose owners can no longer afford to feed them. Judge Metts and Constable Hayden said they appreciated every contribution to this worthwhile cause. Some of the contributors were Therlyn Cook; Insperity (formerly Administaff); Nancy Hall; and Kubota Tractor (Angela Allen). Special thanks to Barbara Egan for all her help and to everyone who contributed and is not listed.